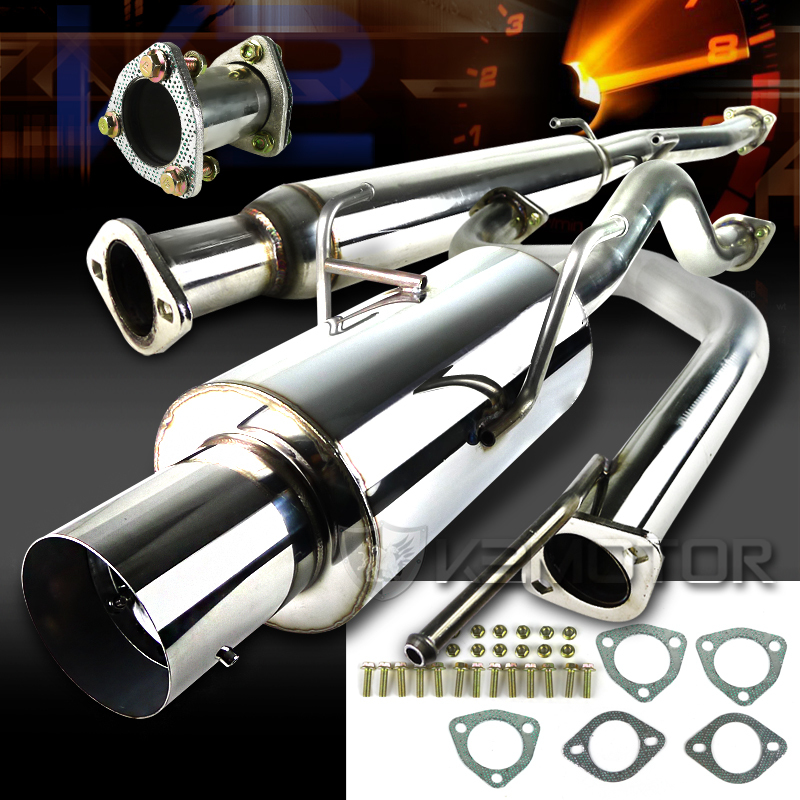 K2Motor Custom High Flow Cat-Back Exhaust System Offer Both Performance And Quality In Design. The Design Of This Exhaust Feature 70Mm Diameter Pipe And 115Mm Tip. Our Exhaust System Improves Both Low And High Rpm Range Performance. - Polished Stainless-Steal Muffler. - Ultra Light Weight Design - Silencer Included. K2Motor Custom High Flow Cat-Back Exhaust System Offer Both Performance And Quality In Design. The Design Of This Exhaust Feature 70Mm Diameter Pipe And 115Mm Tip. Our Exhaust System Improves Both Low And High Rpm Range Performance.